This build was put together to test a custom case I have made. The LZ7 is a sub 7 litre case with excellent thermal performance for its size. The focus of this build was firstly to be as small as possible, and secondly was to be quiet whilst gaming. Usually these 2 things don't mix well and you have to compromise somewhere. So I decided to design my own case that that didn't have to compromise on size or thermal performance. The Gigabyte GTX 1070 is the most powerful ITX card currently available, making it the best choice to test out the case design. 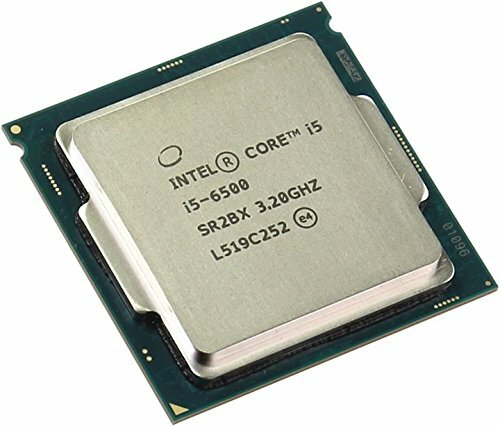 An Intel i5-6500 was selected for plenty of gaming performance at a low TDP. The 140mm Prolimatech Vortex intake fan supplies the Noctua NH-L9i with plenty of cool air resulting in a low temperatures and low fan rpm's. The GPU side of the ase is designed with 360 GPU exhaust ventilation, this in combination with the positive pressure of the case fan means all the warm GPU air is exhausted directly out the case preventing re circulation and heat build up. Initial testing has shown the Gigabyte GTX 1070 exceeds its full boost (1800+ Mhz) during heavy gaming for sustained periods of time. This boost speed was maintained with the GPU fan profile set to silent, this resulted in a fan speed of around 1550rpm and a GPU temp of around 80C. At this fan speed the Gigabyte card is very quiet, it can be heard as a faint hum across my living room. An issue encountered with this build was that the Gigabyte card is slightly too tall for the case by a couple of mm. The next prototype will be slightly taller to comfortably fit this card. Overall I am very pleased with the performance I am getting from this build, it runs very quiet whilst gaming without any throttling. The GTX 1070 is an amazing card, the Witcher 3 runs buttery smooth and the graphics look incredible. I'm interested as well, let me know too! Message me when you do! I would pay a decent amount for this case so please let me know as well good sir! Amazing craftsmanship on the case! I am also interested if you would consider selling these. 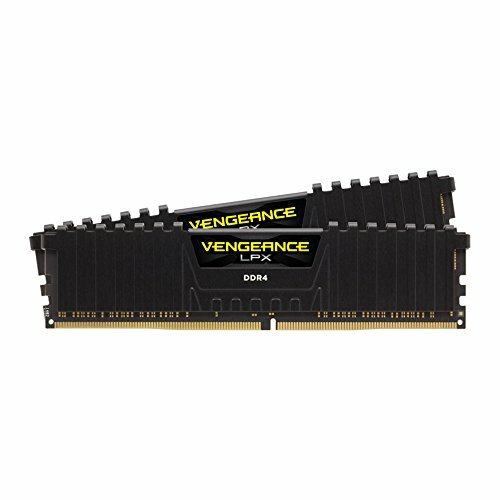 Is the GPU space specifically designed for the Gigabyte 1070 ITX, or are there other ITX cards that would also work? Also, have you considered testing with other CPU's? Say a 6700 for instance? EDIT: Also meant to ask - what are the chances you could cram an SSD in there? My Zotac Mini 1060 would love to fit in this case!!! Very cool custom case build and great choice of components. I have just ordered a 1070 ITX as well, hoping it fits into my new case without any issues. This is incredible. Anymore pics of the inside? How did you create this? 3D Print? Resin casting by hand? I think I am going to have a Corona at lunch now. Awesome! Let us know when you can start cranking out theses cases. We really need to see more pictures of the inside and to know how that case was made. Beautyful. Well, when you do get to the point of selling these hit me up! nope ..I damn near lost my load when I saw it! It's EXACTLY what I'm looking for. Figured it wouldn't be long before some company came up with a creative, functional, case of this size. Didn't figure it to be a do it yourself dude. Outside the Box dude......kudos.....and youre going to make a killing on these. Looks great, not enough pictures though ! :) I'm guessing the light underneath is from the mother board ? Would love to have a blue glow underneath. I might consider this case for my sister's build. The main reason I built my PC was for gaming. I wanted my build to be future proof but also as compact as possible. I was planning to go 2-way SLI in the future. This was my first build in 15+ years so I was not aware of the SLI limitations, otherwise I should have gone Mini ITX from the beginning. I have been looking for a Mini ITX Z97 MoBo, but I guess I'm too late, since these are no longer in production and are either too expensive or faulty (got an open box). Also I hate the fact that most Micro ATX cases are just ATX cases. All cool cases are Mini ITX. I think there is a market for Micro ATX that is not yet really explored. I had a Sugo 10 but returned due to faulty front panel (unlucky me). Haven't found anything to my liking since then. That's a great looking case! Wow! Just Wow! Beautiful and freaking tiny! that is NICE! i need more pictures of this thing!! this so awesome, we need picks of the inside! It looks amazing! How would you do with dust? Thanks! I am also a little worried about the intake fan on the GPU. Will there be a metal version of this case? Yes, the design is great. I kind of like the style of the Parvum case. Will keep an eye on this product! Nice work! What resin are you using for the 3D printed material ? Would you feel comfortable with an even hotter GPU (> 80c temps) with the acrylic panels? Love it. Thanks. 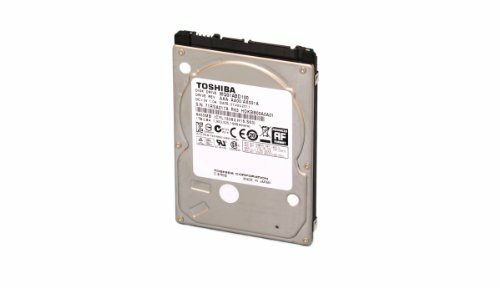 Based on your part list, are you thinking about 150GBP / 200 USD for a case like this? Thanks! Can't wait to see the next rev. Awesome work! Can you tell us what are the dimensions of the case? Amazing! Taking Custom to the extreme, and doing it very well. Builds like these make me want to go m-itx. Best of luck on your next prototype! Ok so where do I place my case order? I'm so serious.... $65 US? Also any possibility of making it to fit a 1080? Seriously this is an amazing build. I love custom builds and this right hur is making me have to seriously up my game. Will you provide them in other colors? My future build will be black / yellow focused. Hmmm .... ok Just for clarity will this case be able to hold an rx 480 card? or will it be exclusive to"ITX" gpu's? If so you are limiting your potential client market to those exclusively looking for true "MINI ITX" builds. Also if that's the case you might consider lowering the price to something around the £88.71 or $100 US. Many will see the case as being over priced with your current pricing structure since it will have those limitations. I really really .... I mean REALLY like this case however I would need the case to be able to house a normal sized GPU so I have upgrade options later down the line. the GPU limitations restrict buyers to buying primarily Nvidia ITX GPU's. Which isn't bad but has the possibility to scare off some potential customers. I personally am in the market for a Freesync 34" monitor and I'm looking to purchase the New AMD Vega GPU when it's released later this year. 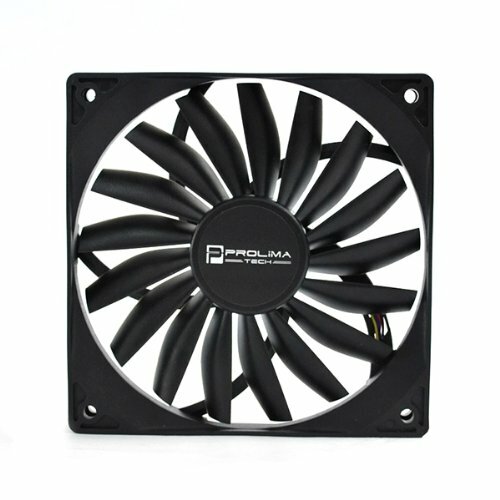 Great job, I assume you are planning on an intake grill/mesh for the 200mm fan? Ofcourse factor in 3.5 and 2.5 drive attachment on the side panel (I see you are showing one 3.5 but obviously room for more). Lol it so small its hard to wrap my brain arround I just assumed it was a 200mm in the front, so tiny. Yep a two SSD mountings there would be plenty for a small build like this. Just add in as much cable management points as you can think of as that is really important in a build of this size. To hop in this conversation, I can say that zip tie slots would certainly not hurt at all. Yep, cable management is crucial in a tiny case like this. Small slots for zipties around the perimeter of the case would be ideal. Good luck I hope it does well. What a beaut! I'd love to purchase one of those! Aside from that, I'm starting to lean to the m-itx builds, they seen just so much fun to build. I would most definitely buy a case like this. This is amazing! This is no half a@$ job done with some particle board and nails! I will keeping an eye out for any of these cases if you do decide to sell them. The best part in my opinion is how clean it is on the inside. Most tiny cases dont really allow for much cable management at all let alone good air flow. Also being that the PSU's for this case typically will be sfx and fully modular people have the option to buy really short custom sleeved cables for even more clearance, air flow and less clutter. Like a racoon being thrown into a jet engine. Headphones block that out. It has piercing coil whine in some games that is difficult to drown out. How much money do you want to manufacture and sell me a case. Hi. First of all, beautiful build, I'm looking forward to see your next case, have you thought to make a slim mini-itx case like the Silverstone RVZ01 or the Fractal Design Node 202? Btw I would like to know where you purchased the switches, usb ports, etc. for your custom build. This is awesome. Laser cut parts, or the best 3d printer ever. This looks so nice and small. I hope this gets featured. You are going to sell a ton of these cases. Congratulations in advance. thumbsup just for building your own case, cheers, cool project indeed, how long it took the whole process, design, case build and assembly of parts ??? Had to looks all pics twice, this is awesome, I love these mini styles, I guess you'll planning a mesh filter for the main big front fan ..? ...Are they going to be available in the USA? This is a very well-built prototype case.. + 3.14159265358979323846264.... Anyway, thermals look to be pretty good. 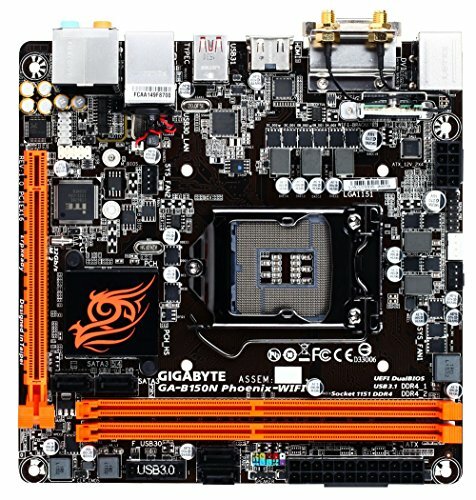 How's the Gigabyte motherboard holding out? 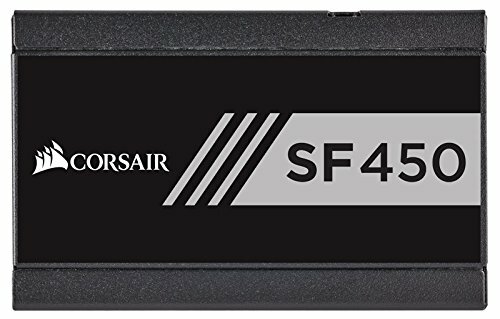 Do you think the 450w psu is safe for this build? When is the next bach of cases going to be ready? I would be a definite buyer! I love the different options for colors and feet! I would definitely buy this case! FOR SURE!!! What kind of case feet are you using ? I'm going for it with this case!!!!!! !